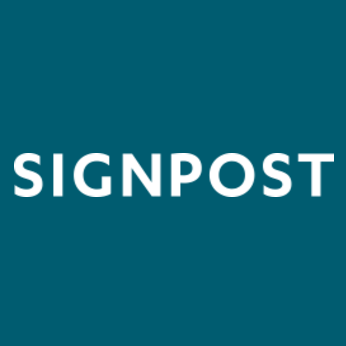 Signpost is looking to expand to New Jersey. We are looking for candidates near Parsippany to build our next office! The Sales Representative position is an entry level, full cycle sales role. This is perfect for the mission driven college graduate or person in a career transition who is looking to make a move into the SaaS space. Its a high velocity performance based role that requires an entrepreneurial mindset. Perfect place to launch your career in one of the country's hottest startups.